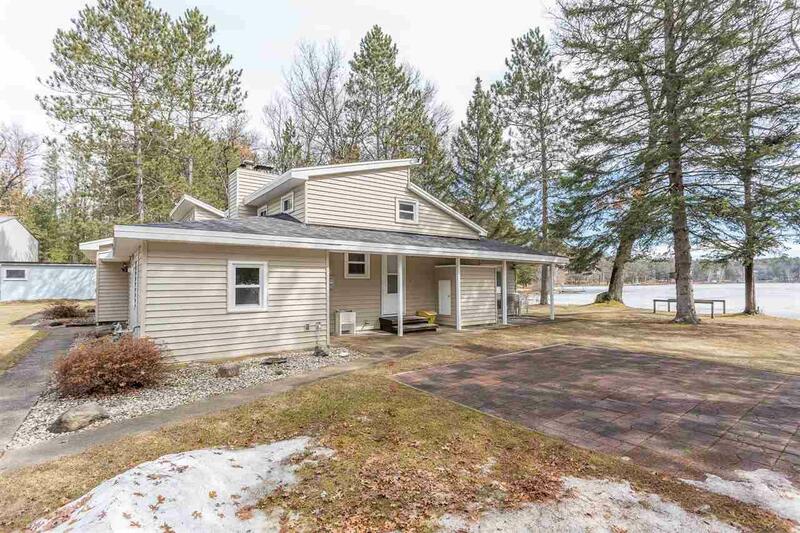 Gorgeous water front property with 165 of frontage on Half Moon Lake. A 1924 sq ft cabin can be used year around on dead end rd. 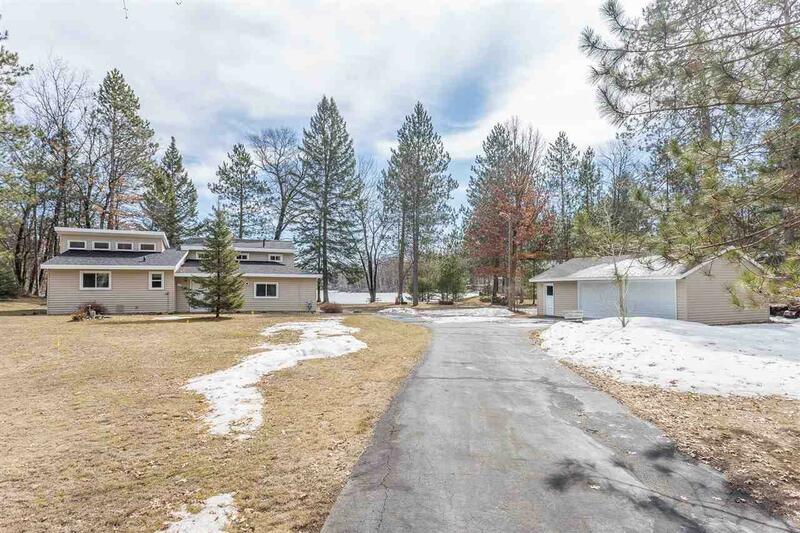 This unique immaculately cared for cabin boasts 4 bedrooms, 1.5 bathrooms, with a wood burning fireplace. Spectacular sunsets and breathtaking views of the lake from the 4 season sun room, the concrete patio, or outdoor fire pit. 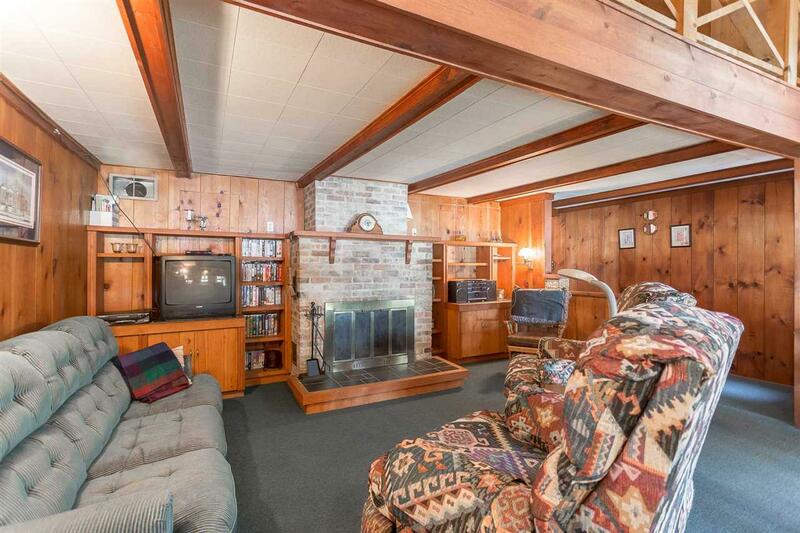 This cabin has a detached 2 car garage, oversize shed to store your watercraft or toys. 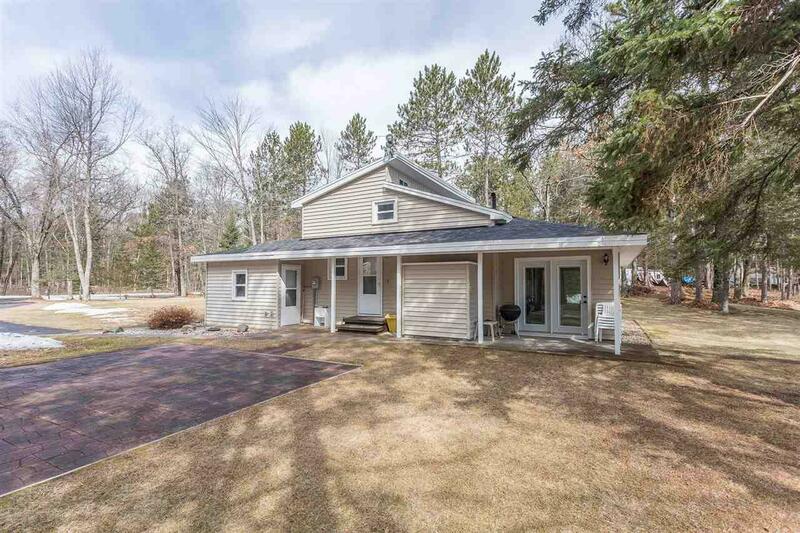 Updated windows, siding, furnace, and tank less hot water heater.This cabin makes a great family getaway or use it as a vacation rental investment.